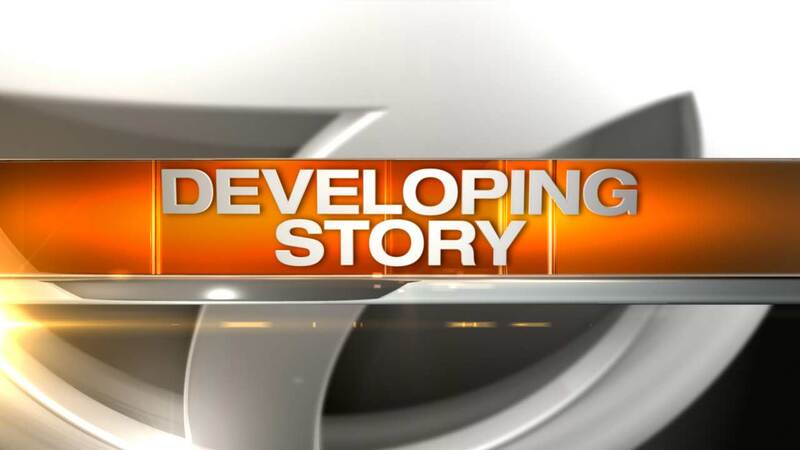 CHICAGO (WLS) -- One person is in critical condition after a CTA bus crash in the Pilsen neighborhood during the Monday evening rush hour, officials said. The No. 8 Halsted bus was traveling northbound just south of Cermak when it was involved in a crash with another vehicle at about 5:20 p.m., a CTA official said. Preliminary reports indicate that the vehicle veered into the lane of the bus. The injured person was taken to Stroger Hospital in critical condition. Four other people refused treatment at the scene, fire officials said.